​​​Governor’s vision for state economic future built on extractive industries and priority outcomes. A background and basic information about Michigan’s extractive industries. A discussion about a scientific basis for consistent regulatory policies that protect natural resources and the environment and foster development. Innovative processes and state-of-the-art tools drive Michigan’s extractive industries. What do Michigan residents think about extractive industries? What are challenges and opportunities facing the industry? ​​​A closer look at extractive products in daily life. Emerging markets and product demand – what that means for Michigan as a state and how extractive industries give us an edge. Extractive industries are foundational to our state’s transportation and communication infrastructure which supports our citizens, commerce and quality of life. Extractive industries’ contributions to Michigan’s economy. Michigan’s extractive industries provide valuable jobs for our citizens, opportunities for students, now and into the future. 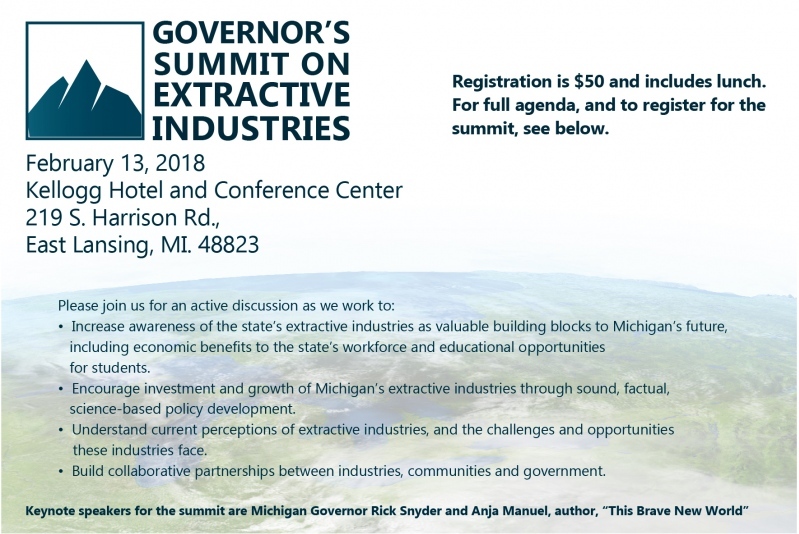 This is the first time that Michigan’s extractive industries (oil and natural gas, aggregates and hard rocks) have shared the stage with Michigan’s Governor with a goal of promoting the industries here in the state. 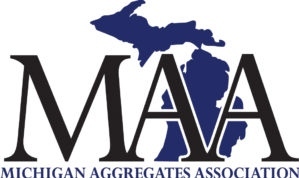 Showcase your company and its importance here in Michigan by sponsoring this event! $250 Sponsorships include recognition in both the conference take-home packet and at the conference! 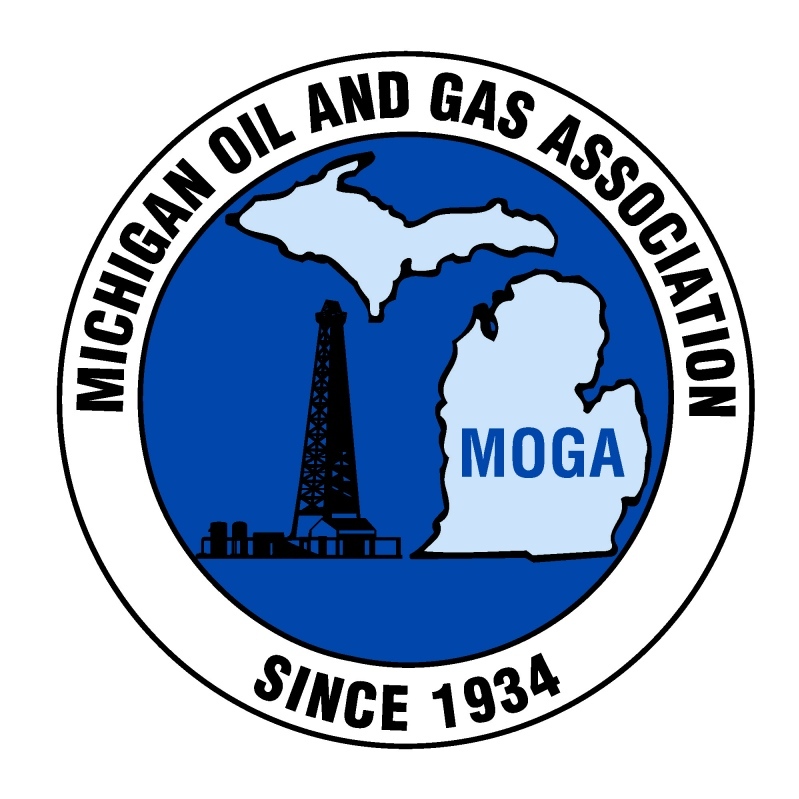 Get your name and logo front and center as we move our positive message to encourage investment and growth of Michigan’s extractive industries through sound, factual, science-based policy development. *On the memo line please specify "The check is for your sponsorship of the Governor’s Summit on Extractive Industries"